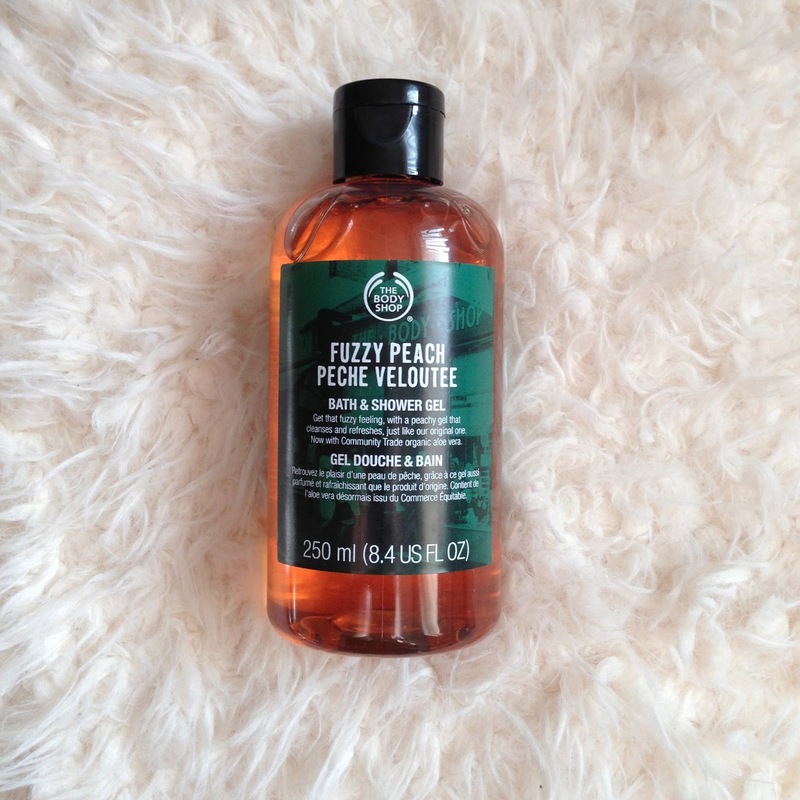 The bath and shower gels from The Body Shop are to die for. I’m sure that most of you must have smelled some of the many delights they offer, from satsuma to strawberry and chocolate. This flavour is fuzzy peach, and really does smell like a fizzy peach drink. I picked this up during my haul last week. They always lather up really nicely and leave you bathroom smelling divine. If you go into a Body Shop store soon, this flavour has been on sale for a few months now and is reduced to only £2, so it is totally worth picking up. Usually the shower gels are £4 for the 250ml bottle, but some also come in 750 ml sizes, often on sale for £7.50 from £12. I have about three of the 750ml bottles stocked up in my bathroom waiting to use as they last for about 5 months. I far prefer them to any other bath and shower products and I highly recommend them to anyone looking for an indulgent shower treat. Has anyone else tried this flavour yet?